Central Coast is located just 1.5 hours drive away from Sydney, known as ‘The Entrance’ this area is home to some world class golf courses. 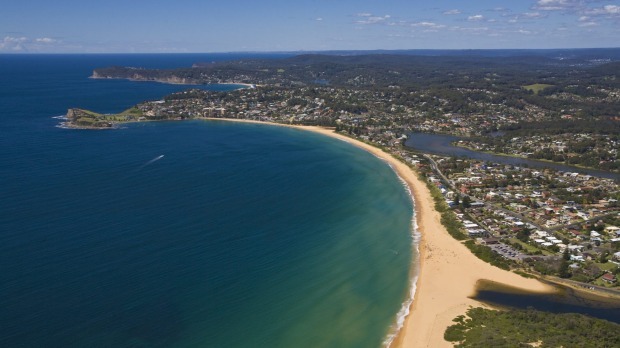 With amazing beaches and great restaurants, the central coast is a MUST for your golfing holiday. Approx two hours North of Sydney is the Hunter Valley, famous wineries and excellent golf courses. Perfect for a golfing escape and opportunity to taste great wine and cheese, something for everyone. 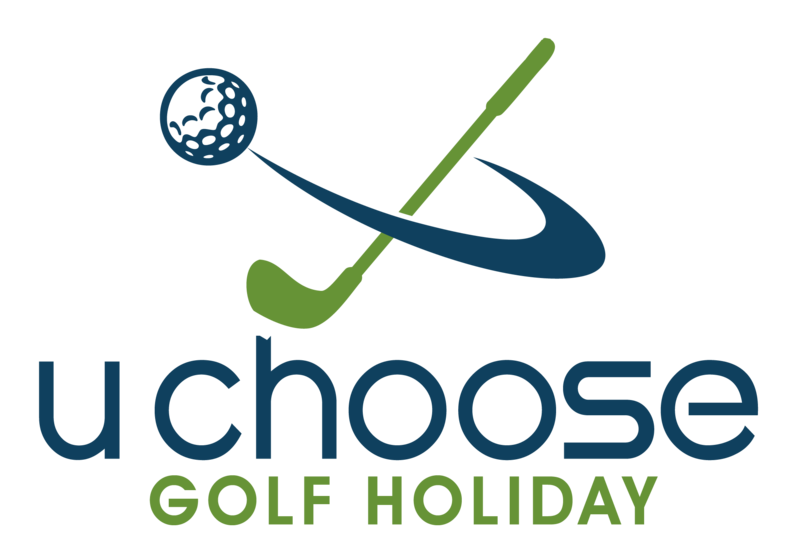 From Coastal Coffs Harbour to Trendy Byron Bay, a great selection of golf courses to suit each destination. Golf courses are renowned for their picturesque surrounds and good layouts and when it comes to golf, this stretch of NSW manages to combine the attraction of a resort golf destination with the charm of friendly local clubs. 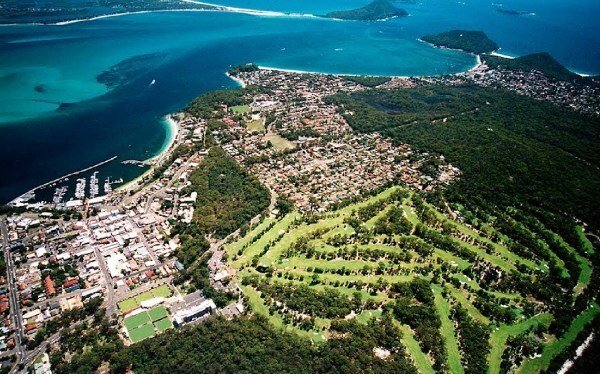 Port Stephens is ideal for the golfer, with its laid-back appeal and ten top-standard golf courses alone. Port Stephens is located around two-and-a-half hours north of Sydney, along the Pacific Highway, on the East Coast of Australia. Its location provides an accessible golfing getaway with a beautiful coastal outlook.